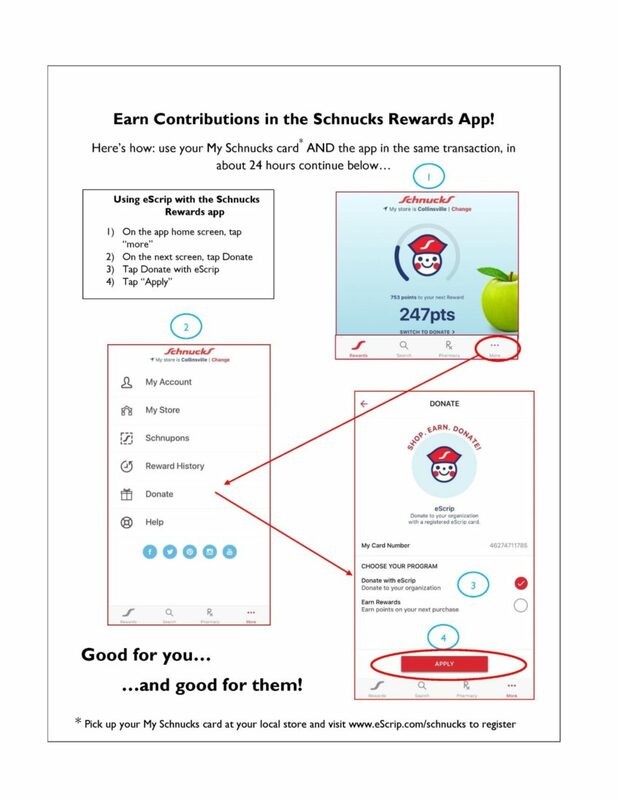 Earn Contributions in the Schnucks Rewards App! 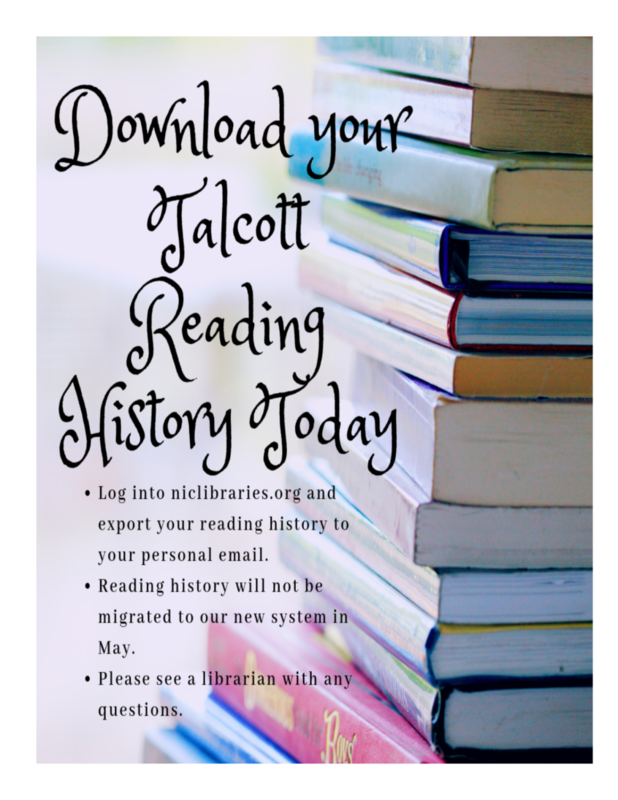 Download your Talcott reading history today. 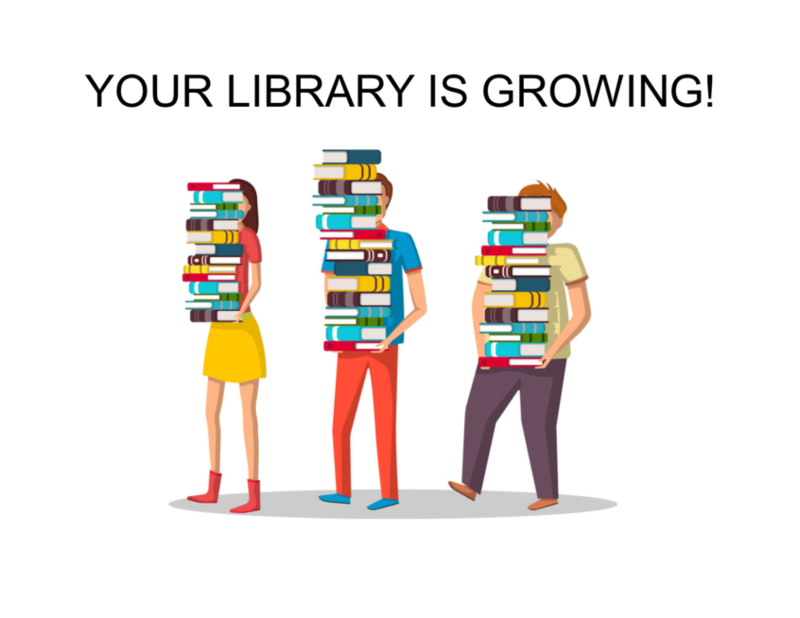 Log into niclibraries.org and export your reading history to your personal email. 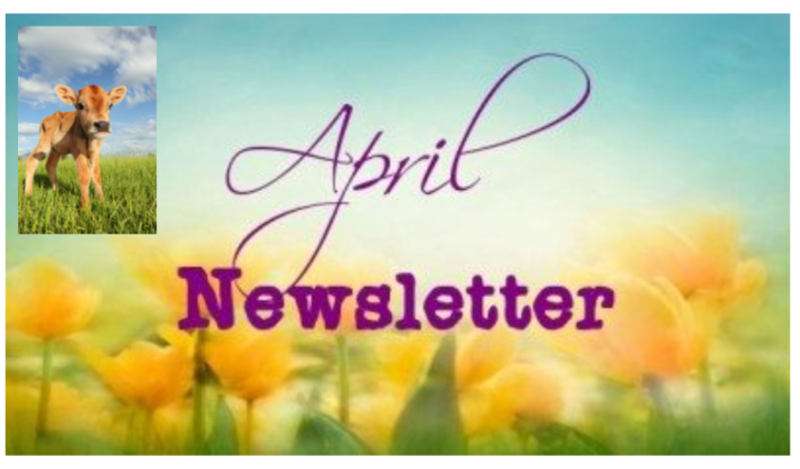 Reading history will not be migrated to our new system in May. 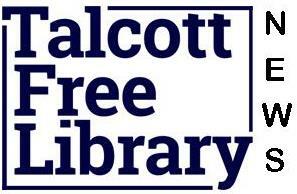 Please see a librarian with any questions. 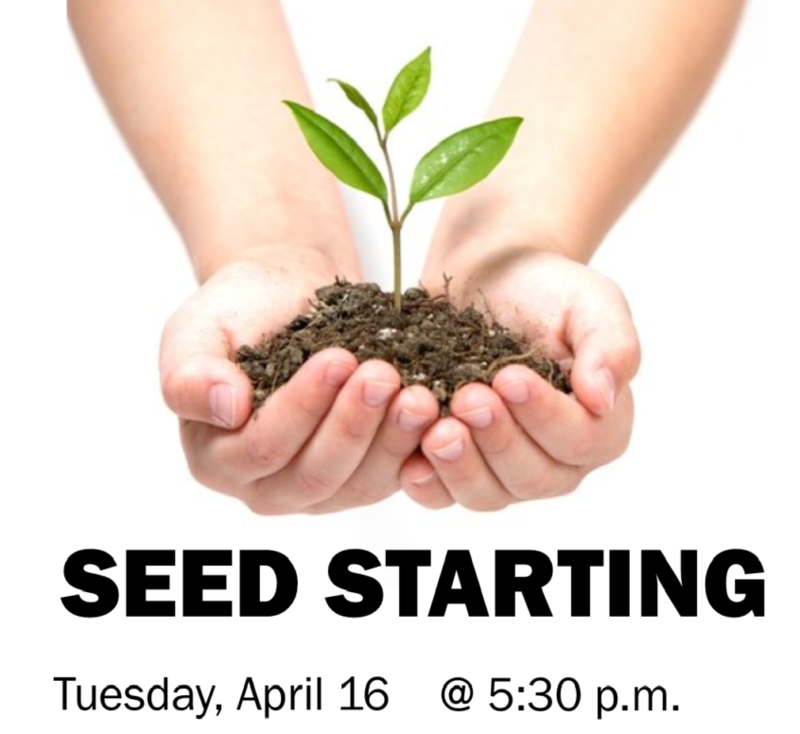 Thursday, April 18 3:30 to 4:30 pm Open to ages 12-14. 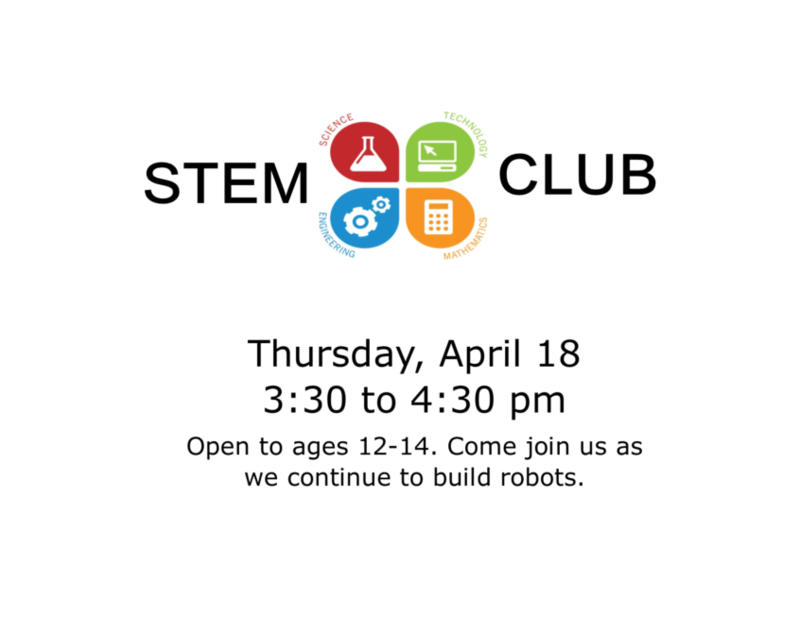 Come join us as we continue to build robots. 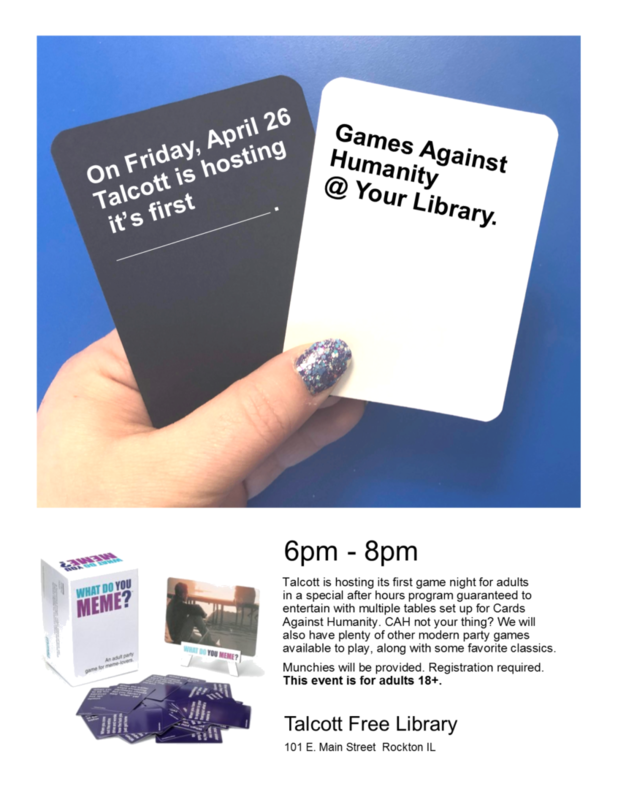 Games Against Humanity Friday, April 26 6-8 pm Talcott is hosting its first game night for adults in a special after hours program. We will have modern party games along with some classics. Munchies will be provided. Registration required. This event is for adults 18+. 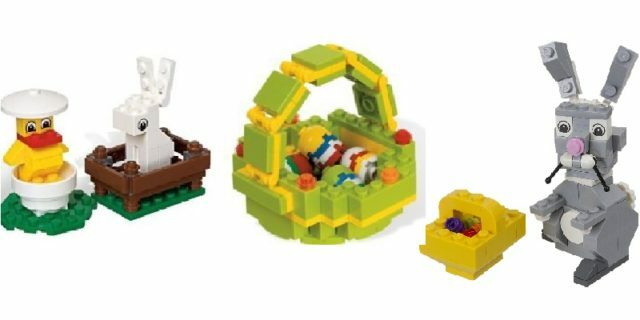 LEGO Club Thursday, April 4 3:30-4:30 pm Come in and have fun creating a masterpiece. LEGOS provided by the library. Open to ages 8-14. 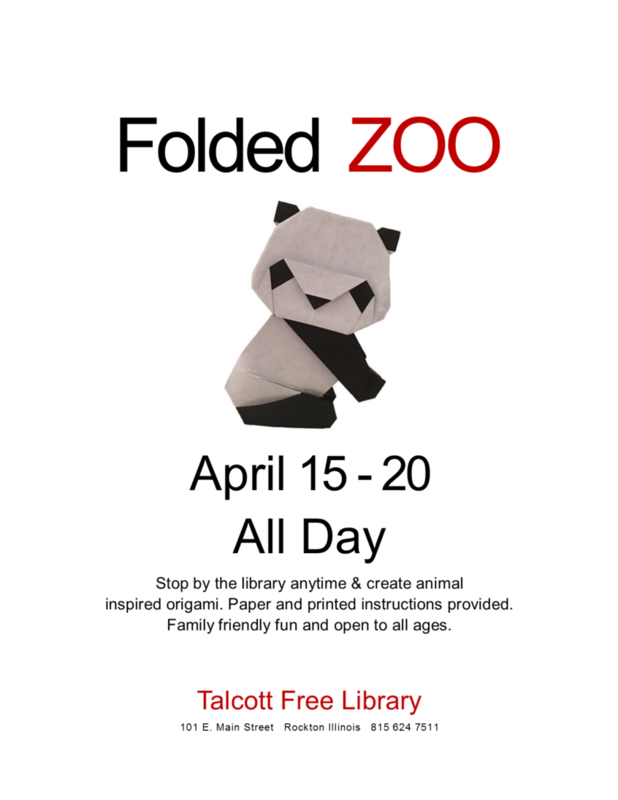 April 15 – 20 All Day Stop by the library anytime & create animal inspired origami. Paper and printed instructions provided. Family friendly fun and open to all ages. 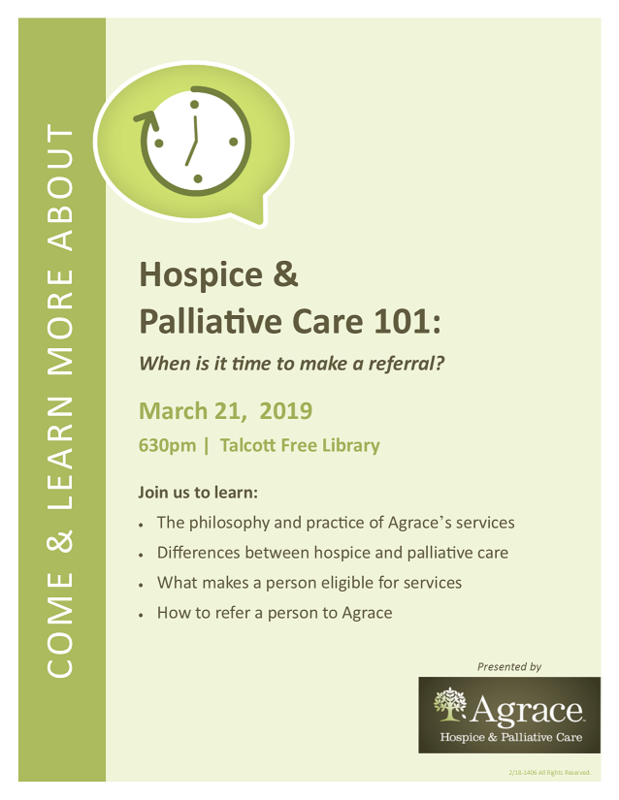 Agrace Hospice & Palliative Care 101 Thursday, March 21 6:30 pm Join us to learn about Agrace’s services and the differences between hospice and palliative care.